The hot, humid summers in Sand Key, Florida, are hard on an air conditioning system. Make sure your AC unit stays in top shape throughout the hot weather season by keeping up with all your essential maintenance tasks. The proper landscaping, tuneups, and filter changes will make a difference in your AC performance and efficiency. Keep the area around your exterior HVAC unit clear of leaves, branches, weeds, grass, and debris. Ideally, you’ll have a clear area of about 2 feet in all directions. Any clutter near your exterior air conditioner will impede airflow, making it more difficult for your fan to pull air through effectively. Add shade for an extra boost to your energy efficiency. You should have your air conditioner tuned up once a year. During this annual visit, our HVAC technicians will thoroughly inspect the unit for signs of wear or necessary repairs. They will also lubricate moving parts, tighten electrical connections, test your thermostat, and check refrigerant levels. Annual maintenance extends the life of your system, improves your indoor air quality, and helps your system run more efficiently throughout the cooling season. Change the filter in your HVAC system at least once every 90 days. If your home has a lot of dirt, dust, and pet dander, you may need to change your filter more frequently. Monthly changes are usually adequate in these environments. Changing your air filter won’t only improve your indoor air quality; it will also minimize your cooling expenses this summer. It takes more energy to pull air through a dirty filter, while a clean one is much easier on the unit. 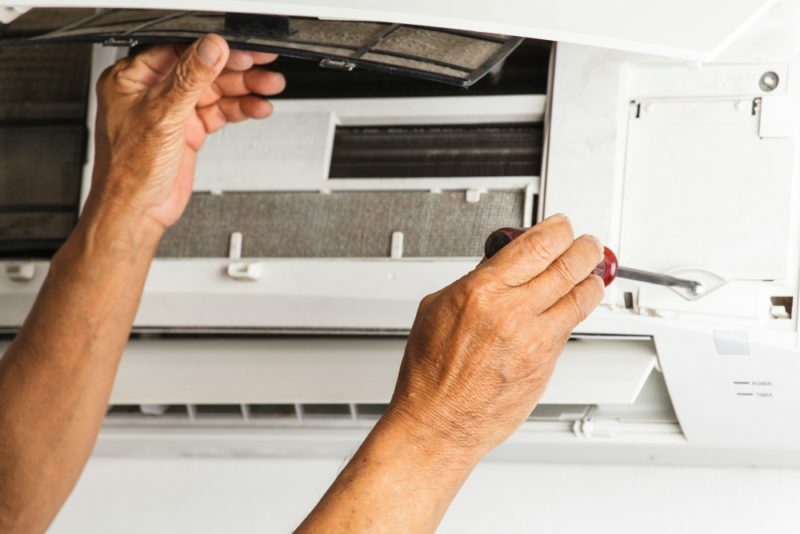 If your air conditioner needs a maintenance visit or some extra care and attention to help you get through the summer comfortably, give our experienced technicians a call. Advanced Cooling Systems, Inc. is here to help with all your Florida air conditioning needs. You can reach us at 866-827-7662.